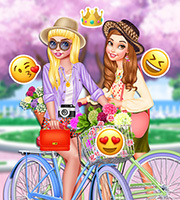 Description: It's shopping day with three best friends! Curious to see what you can find in the mall? 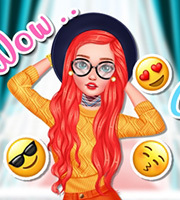 Discover the most amazing hairstyles, shoes and outfits for each of the three girls and create amazing looks with them. You can mix and match a lot of beautiful dresses, skirts and colorful tops. Have a great time shopping in your favorite mall!